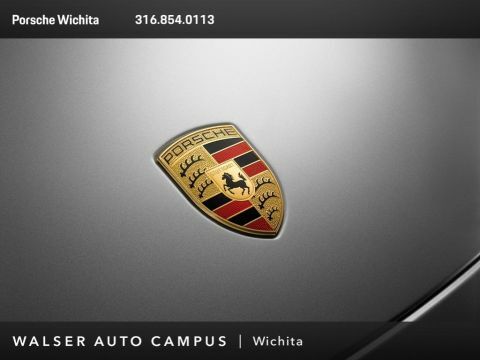 2016 Porsche Panamera 4 Edition, Porsche Approved Certified Pre-Owned, located at Porsche Wichita. Original MSRP was $86,940. Night Blue Metallic with a Luxor Beige interior. 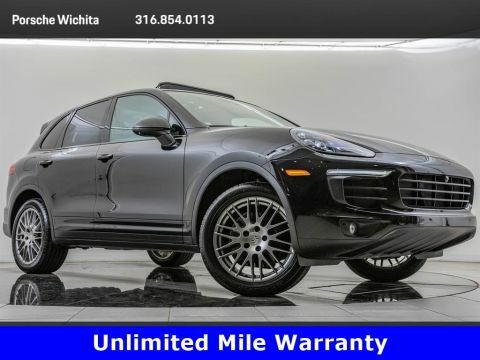 Porsche Approved Certified Pre-owned includes 2 years unlimited miles after new vehicle limited warranty expires, 111-point checklist performed by Porsche trained technicians and only genuine Porsche parts. 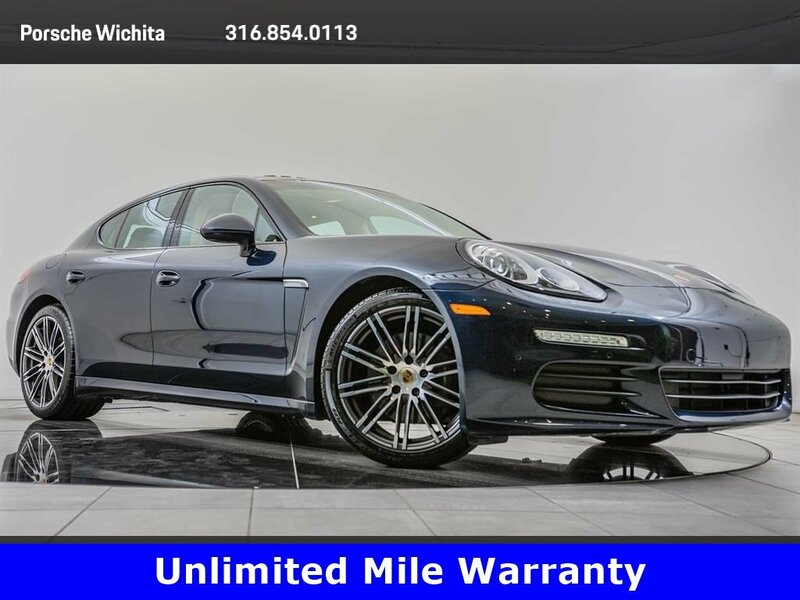 This 1-owner 2016 Porsche Panamera 4 Edition is equipped with Premium Package Plus. 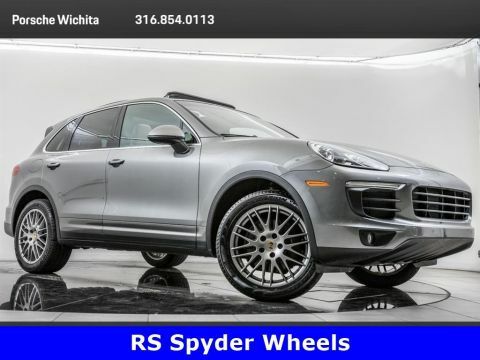 Package features and additional options include 20-inch 911 Turbo design wheels, Porsche active suspension management (PASM), Blind spot monitor, Lane change assist, Front & Rear parking sensors, Heated & Ventilated front seats, and Heated rear seats.